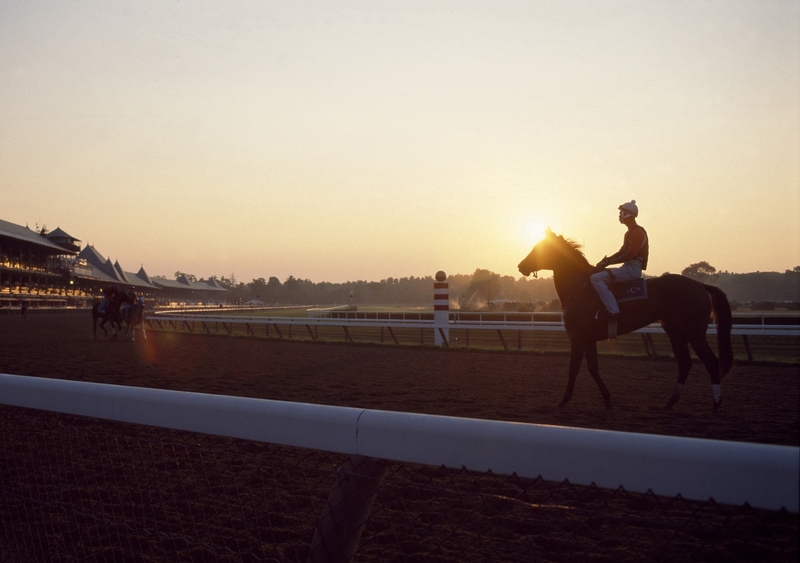 Hours Open daily from July 18 to September 1, except Tuesdays. 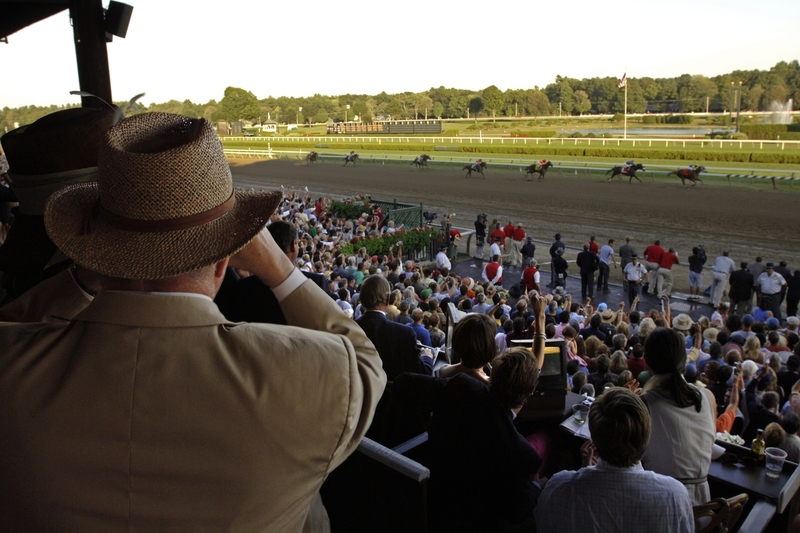 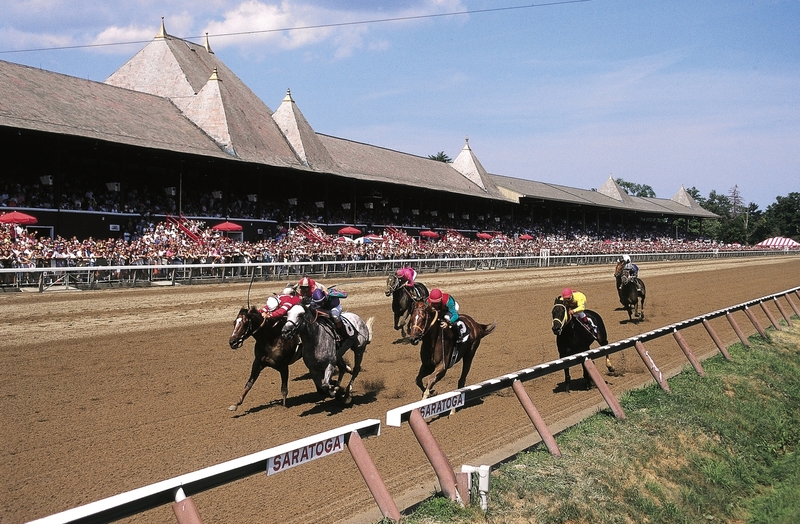 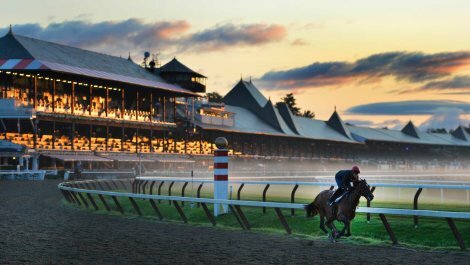 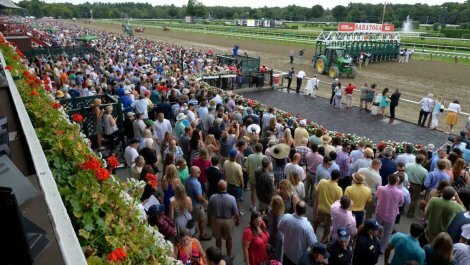 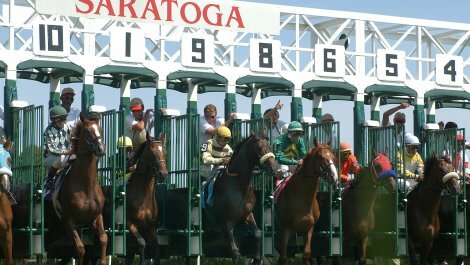 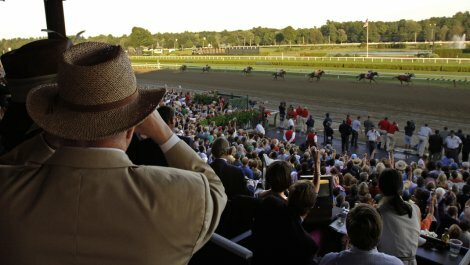 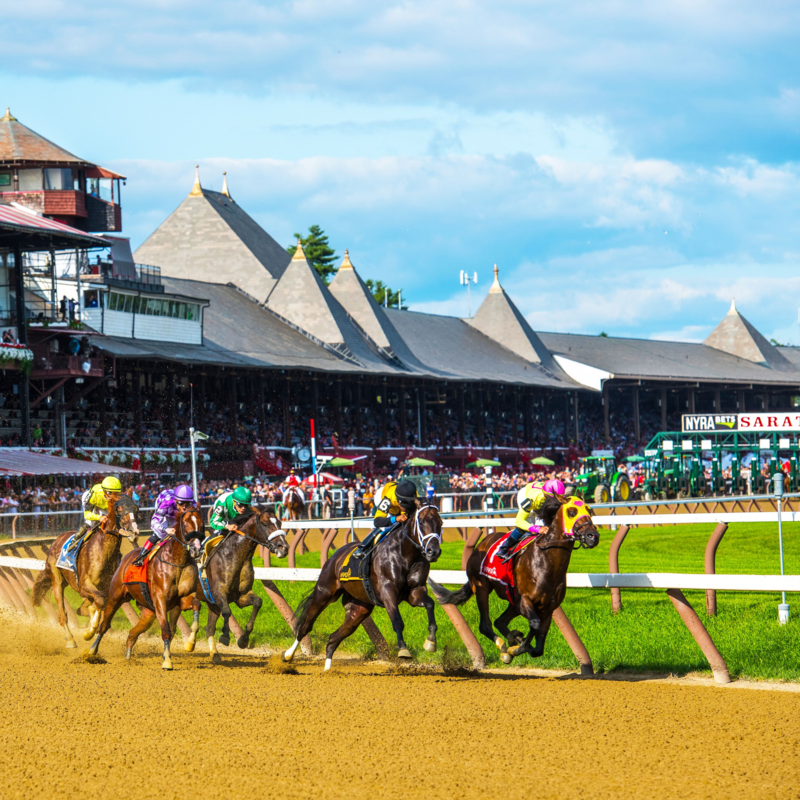 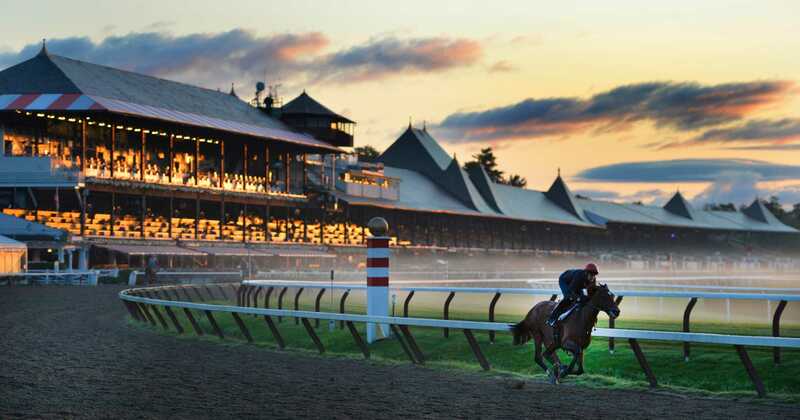 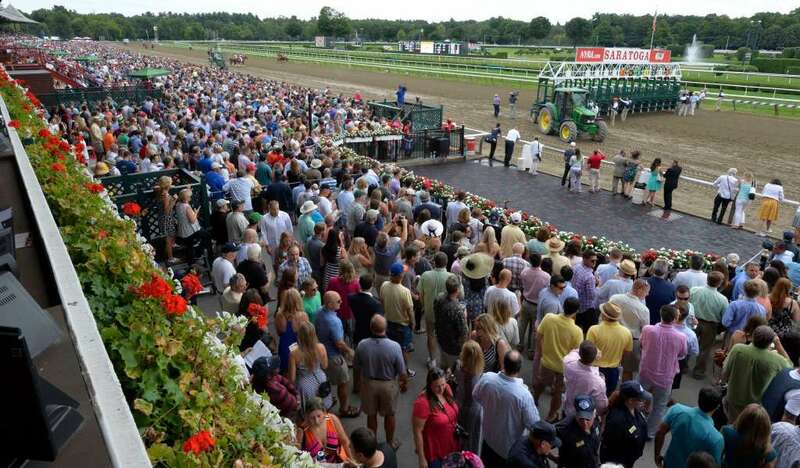 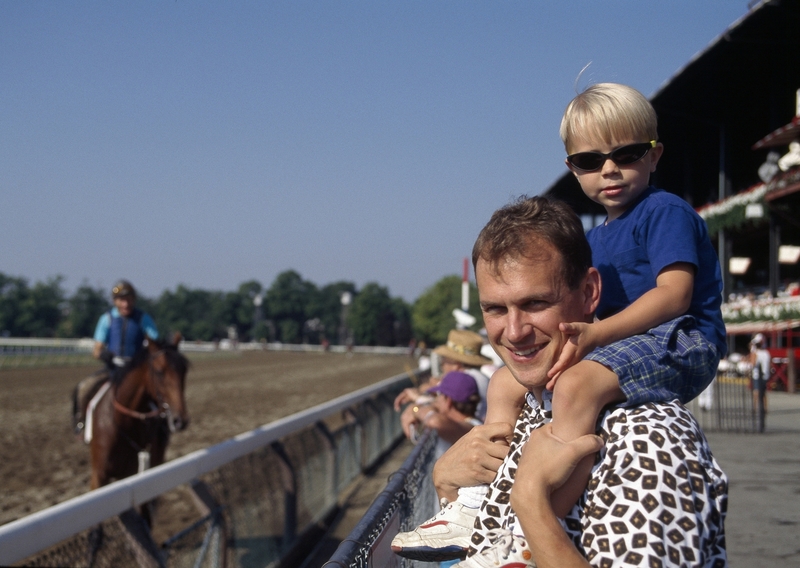 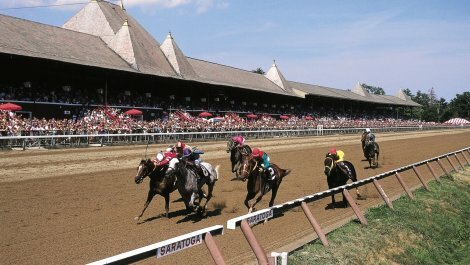 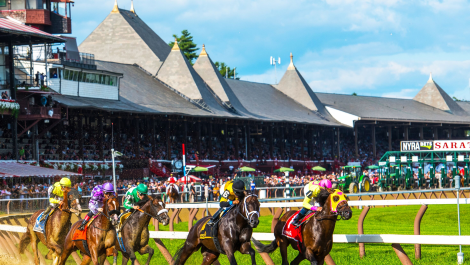 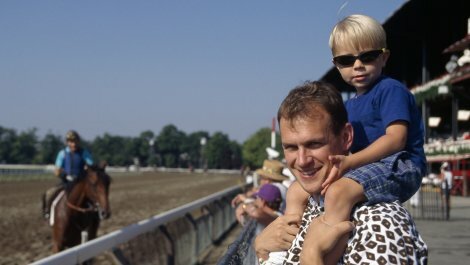 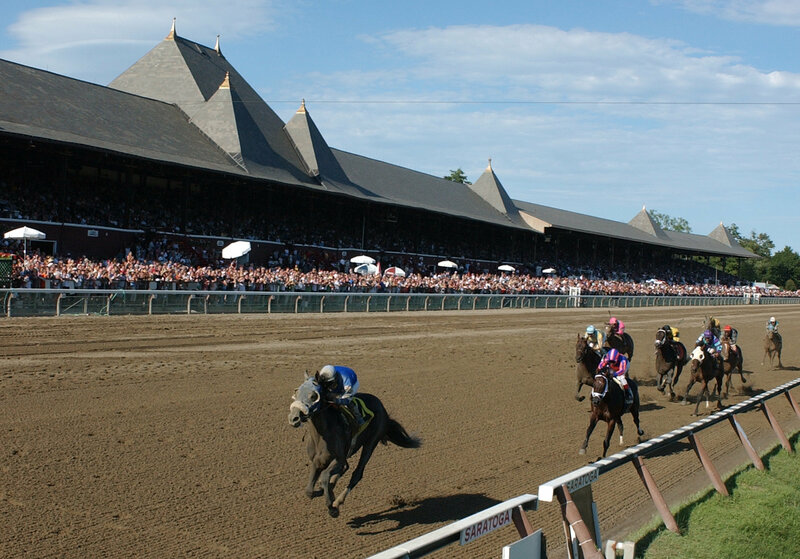 Saratoga Race Couse is the thoroughbred horse racing track in Saratoga Springs, New York that opened on August 3, 1863. 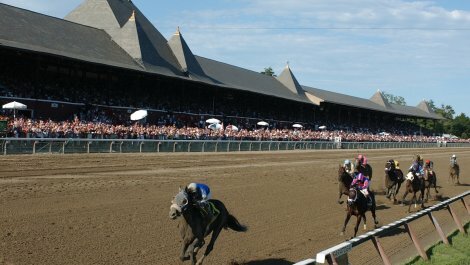 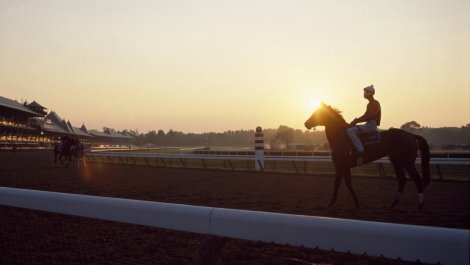 It is typically open for racing from late July through early September. 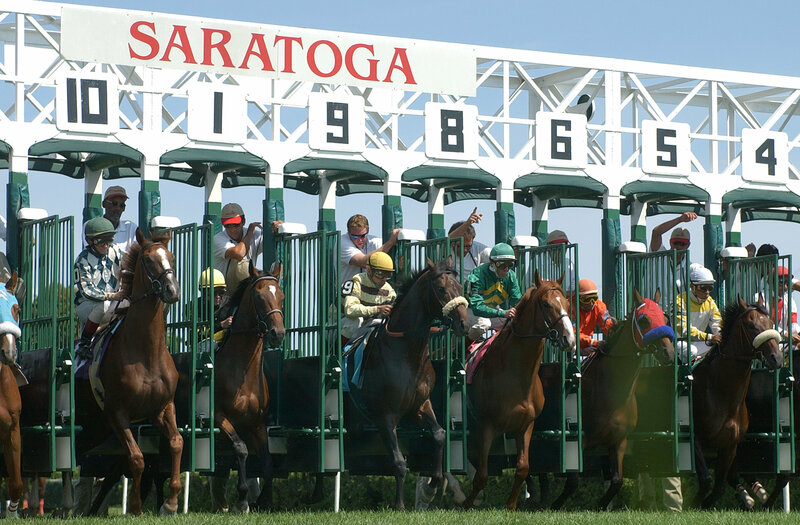 Sites Dates Hours: Open daily from July 18 to September 1, except Tuesdays.